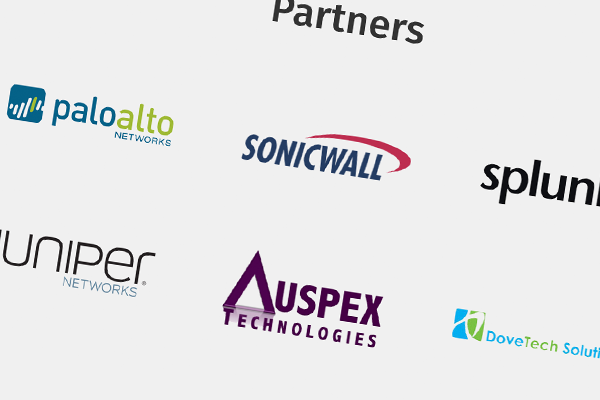 Stratum Networks is an information assurance and cybersecurity solutions company. Stratum is known for having expert knowledge in implementing secure infrastructure, providing security integration, development, assessment and training solutions. 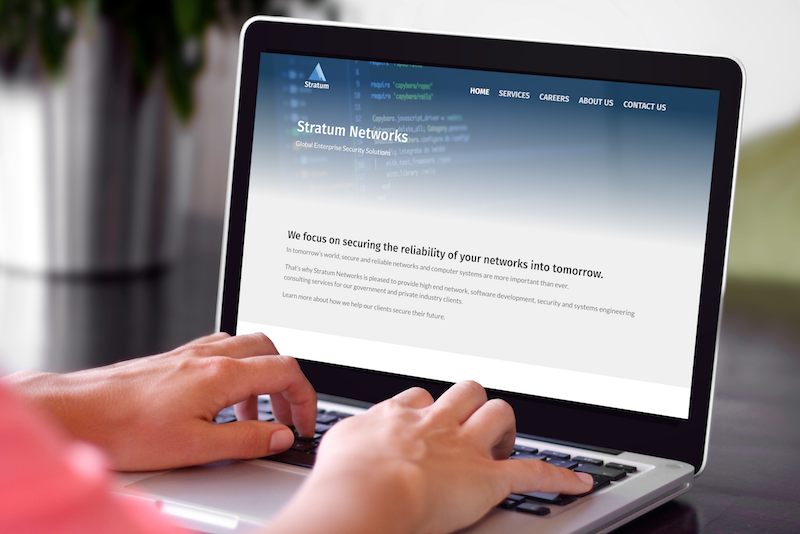 Stratum Networks came to DC Dev Shop with simple website on Squarespace. DCDS was tasked with migrating the site over to WordPress and doing some simple redesigns to give the Stratum site a more modern feel. 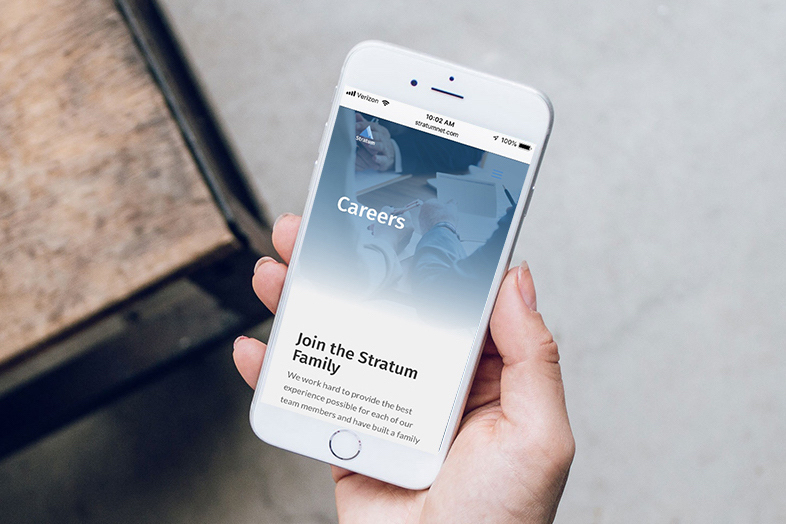 The most important goals of the new website were to emphasize the services that Stratum Networks provides and to have a fully functioning career page and job board that linked to Hire by Google. However, Stratum also wanted to maintain the clean and simple design of their site, similar to the design it had while on Squarespace. When it came to the services required, DC Dev Shop’s biggest job was migrating all website information from Squarespace to WordPress. DCDS also provided web design for Stratum, as well as SEO optimization. Stratum already had a logo that they were very happy with and they wanted a website that would compliment their logo and organization. DCDS recreated a high resolution logo for Stratum and used their branding colors throughout the new site to add flow and coordination. For this project, DCDS focused on making Stratum Networks’s website modern and simple, as as not to take away from the information and a job board that were crucial to the website. 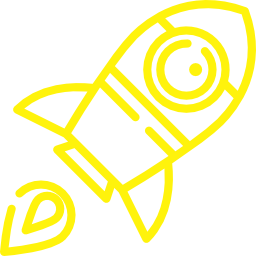 Updating meta descriptions and keywords has drastically improved Stratum’s SEO scores and we are excited to see where this new website will take Stratum Networks. You can checkout their website here.